Against a silver sky, a bulbous cloud hovers over a lush landscape. From this cloud appears a white hand holding a walking stick – a wand. The stick is a tree-branch that has been crafted with a thick top (to be held) and a thinner tip, to be pounded on the earth for support. There are still a few unshorn leaves and nascent branches up and down the shaft. White energy emanates from the hand. The landscape has trees, a brook and a castle off on a hill in the distance. The Tarot suit of Wands represents creativity. The Ace of Wands is the most courageous and bold of these cards. This is not creativity that is taught in an academic environment, learned from books, or is approached as a hobby. This is boldly finding your own voice and insisting that the universe make a place for the manifestations of your vision. 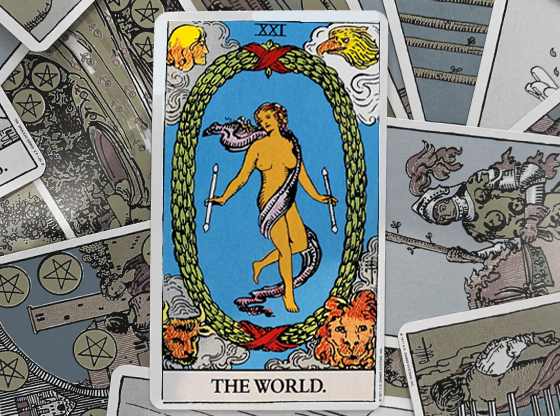 The Ace is the most potent and pure card of each Tarot suit. When your Tarot reading includes the Ace of Wands, a moment of bold expansion is marked. The landscape beneath the hand is a reminder of the possibilities for us to arrive in a world of perfection when we make life a creative response to our surroundings. 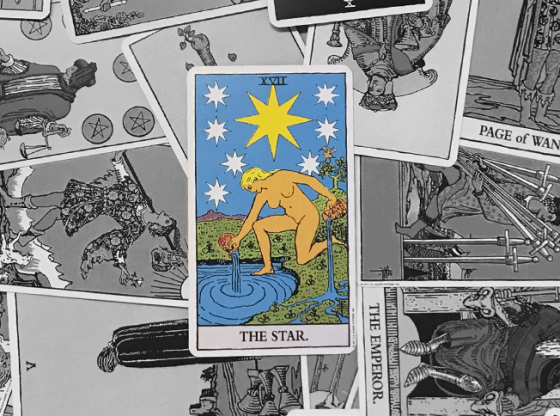 Every Tarot reading places cards in the past, present and future positions. 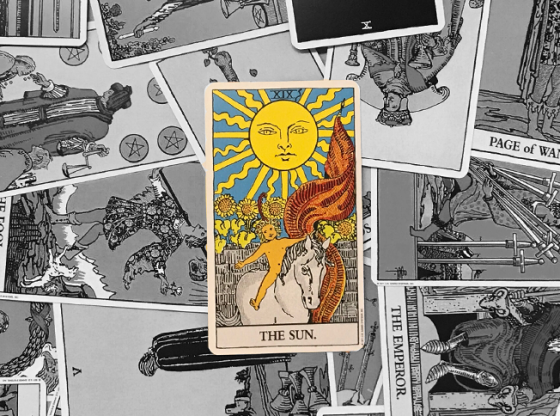 The cards then give us information about the foundation of our situation, the present predicament and the likely outcomes that are on their way. When the Ace of Wands is in the past position, your reading has at its foundation a bold move that you took in the past. Perhaps it was getting married young, or leaving home. When the Ace of Wands is here, your creative instincts and talents mark your very identity. 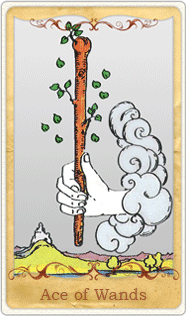 In the present position, the Ace of Wands indicates your need to take a definitive stance. 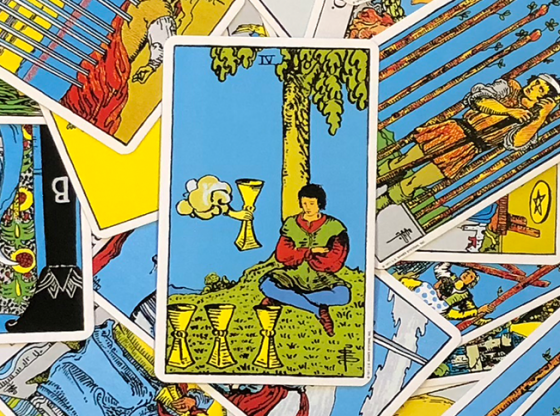 Many people who are leaving an old career and beginning a new, risky venture see the Ace of Wands in this position when they receive a Tarot reading. Starting your own business or pursuing the life of a creative artist (be it singing, writing, painting or whatever) is reinforced with this card in the present position. If you are torn about working in a rigid, confining, safe career or breaking out into the unknown and making your own way in the world, the Ace of Wands in the present position guarantees that it is time to abandon all drudgery and blaze a trail of your own. In the future position, this card indicates that a big break is ahead, but it is a blessing. The break will come on your own terms but may appear to others to be fate or circumstance. This works even more to your favor, as the Ace of Wands is a card that strives to conceal creating a new path as historically inevitable. When this card is in the future position, you may have a little time to better plan your big breakout to make it appear to be even more a response to what is going on around you rather than the self-generated drama that it is. The Ace of Wands is not a card of defiance, nor destruction; it is a card of creating new realities that benefit you and others. The old order might be discarded in the process but the Ace of Wands shows that you will build a new order of things while the old structures around you are falling apart. Two Aces showing up in a reading is an extremely rare occurrence. It is a powerful moment, though. The Ace of Wands combines well with any Ace – the Ace of Swords means that your newfound creativity will garner much praise. 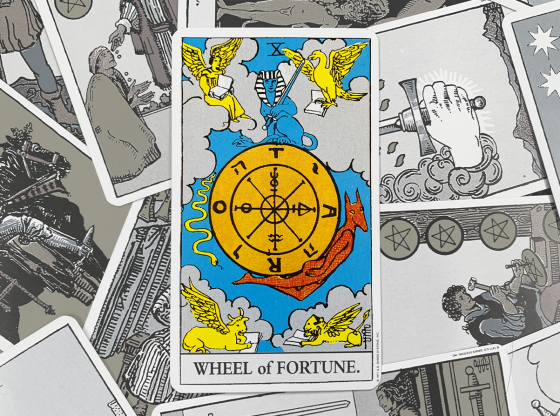 The Ace of Pentacles combines well with the Ace of Wands to ensure a big payday is coming from your bold moves. 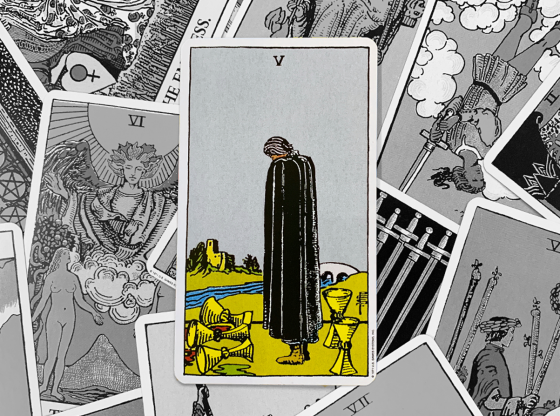 When the Ace of Cups is involved, a lover will find ways to be useful to your new venture. 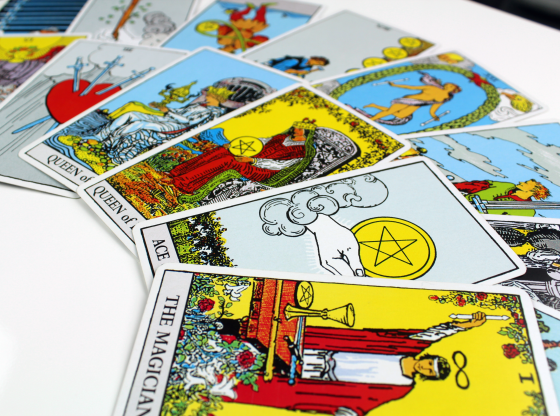 The Tarot reading is not about the meaning of just one card; it is about the synergy of each card influencing and informing the other cards in your reading. The whole meaning of a reading can change with the flip of one image coming into your consciousness. In a reading that features many cards from the suit of Wands, the presence of the Ace will confirm to you to follow your current inspirations down a creative path. With many Swords present, a good argument will inspire you to create a masterpiece to explain your opinion on things. 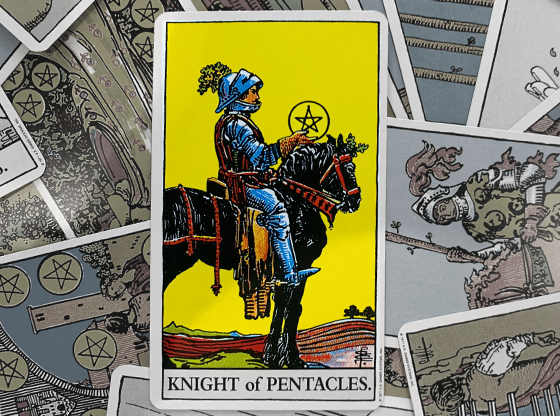 The Suit of Pentacles indicates that money matters will drive you to make a bold move. When there lots of Cups present when the Ace of Wands appears, look for a possible soulmate to be making a move toward you soon. 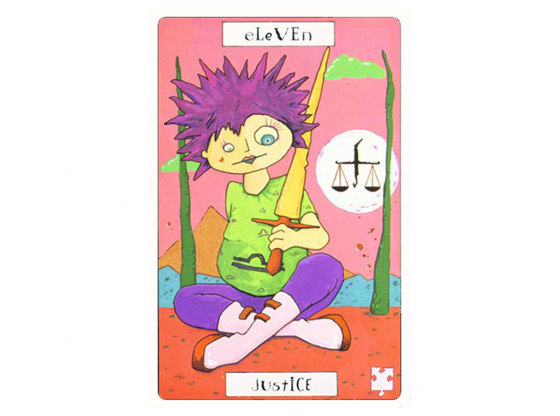 Three cards from the Major Arcana go well with the Ace of Wands: The Magician, Justice and The World. When any of these appear, things will be going your way on projects or plans you have. The Magician indicates that you will be the master of your own destiny. Justice reveals that the social structure is working in your favor. The World indicates that your creative plans are in synch with the natural order of things and should find their own high-water mark of success. When an Ace of any suit appears in a spread of cards, some Tarot readers exalt the Ace. First, the Ace is removed from its place in the spread. 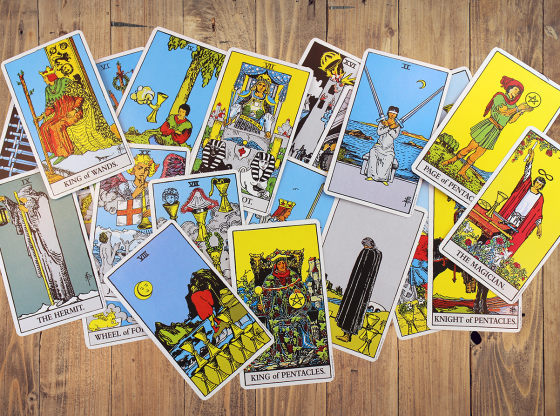 Then it is held above the cards, hovering above the entire reading. The place it occupied is filled in with another card. The Ace is exalted above the reading, influencing the entire experience toward a positive outcome.